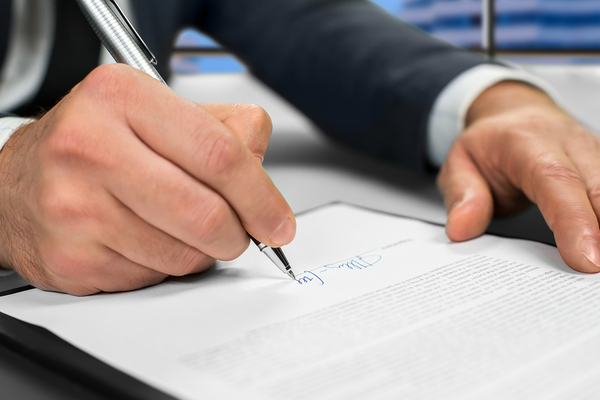 Organizations often conduct acquisitions and have contracting functions as part of their operations, so getting a master’s in acquisitions and contract management gives many opportunities to businesspeople who want to work in these areas. Assist organizations in their contract and acquisition needs with a master’s in acquisition and contract management. Contract management is the process by which organizations procure materials and services they need to operate. There is no direct experience necessary for students to pursue a master’s degree in this area, although a business background is helpful and may cut down on the prerequisite courses students need to take. Here are some of the most valuable skills you will learn as you learn with a master’s in acquisition and contract management. Organizations have distinct and often different policies in this area that must be carefully constructed so that everything works the way it should. The best possible prices for the best quality products and services will help maximize profits for the company or contain an organization’s costs and have a direct impact on the quality of the products and services it can produce. Many acquisition and contract management jobs are government-affiliated, so coursework will cover federal practices and regulations that impact the field to enable degree holders to be eligible for government positions upon graduation. Contracts must follow all pertinent laws and regulations, including financial regulations, so a degree must cover these and other issues so that students will be prepared for what they will face in these areas. Working with contracts and acquisition involves teamwork and negotiation. 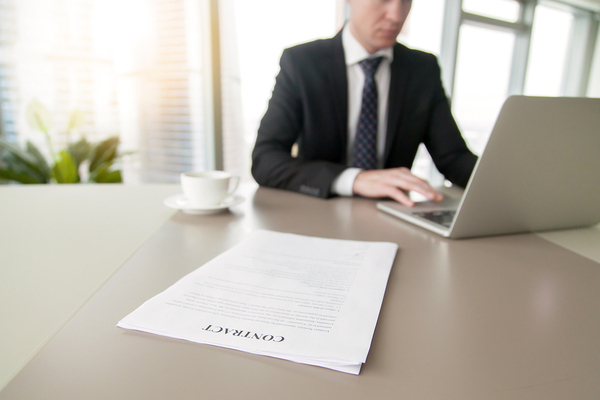 Sometimes an organization wants or needs to change or terminate a contract for various reasons or has a conflict related to a contract; the courses offered in a master’s in acquisition and contract management degree program will show how to accomplish this without running into problems or further disputes with other organizations. The success of an organization could very well rest on the way contracts are negotiated and whether favorable terms are achieved. Negotiation skills are important and must be learned as part of this degree program. Florida Tech’s Master’s in Acquisition and Contract Management includes a capstone project that allows each student to work as part of a team to research and manage a project related to acquisition and contracts to give students practical, hands-on experience. Acquisitions and contract management is a field that needs leaders who can make important decisions for organizations. Florida Tech prepares students to be leaders in business and government fields that can contribute positively to organizations by helping them win and construct favorable contracts. Are you interested in learning more? Click here for additional information on FIT’s Master’s in Acquisition and Contract Management program.